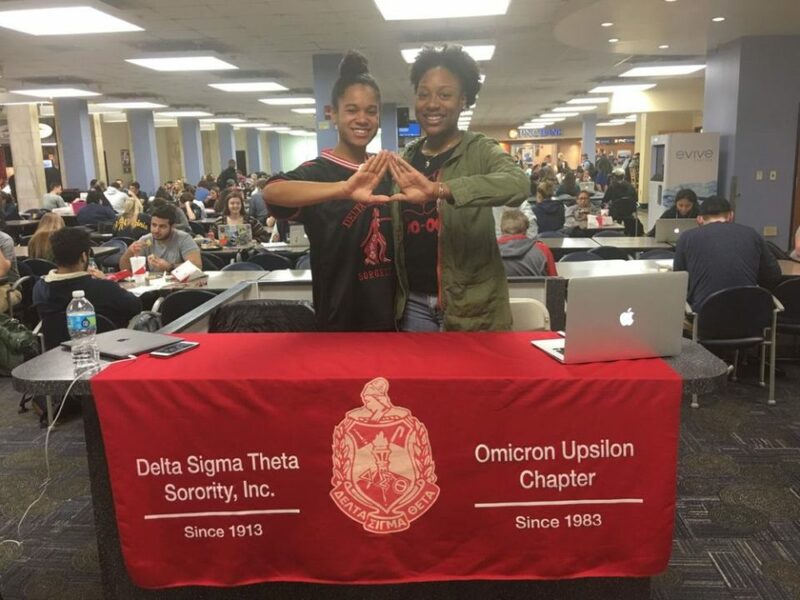 The Delta Sigma Theta sorority is running a Women’s Worth Drive through Wednesday. They are collecting hygienic products, non-perishable foods and other goods for women in need. So far, the chapter said the drive has been a big success thanks to numerous individuals. "They’re doing a real good job," said Kappa Alpha Fraternity member Casey Wokocha. "I see them out here every single day, doing good work and getting donations."